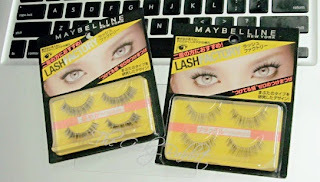 Maybelline released a couple of false eyelash kits in Japan, and I managed to pick some up recently! I was quite excited to find them. 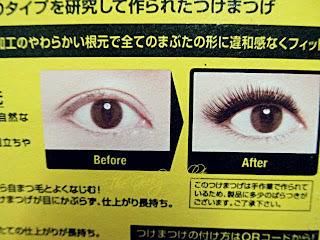 Being a huge fan of Maybelline mascaras, this is something that I had been looking forward to. 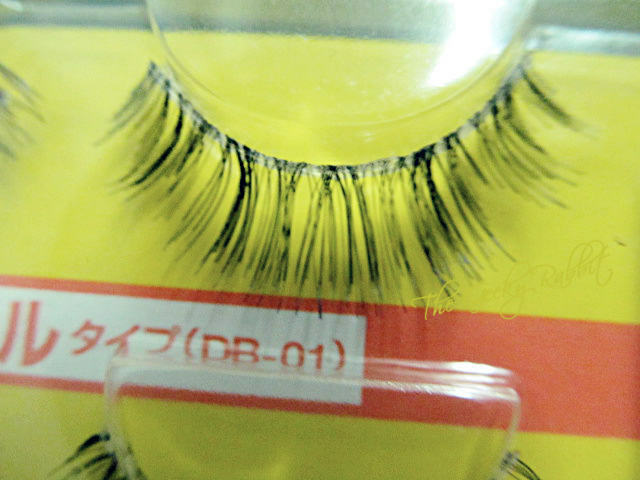 There are 3 'eye-types' with 2 corresponding lashes for each type. 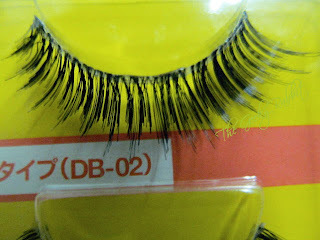 There's the single eyelid, hidden double-eyelid and double eyelid. 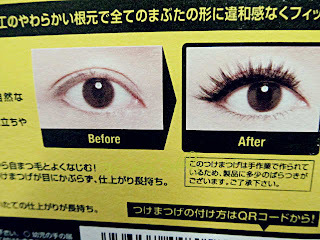 It's made specially for Asian eye shapes. 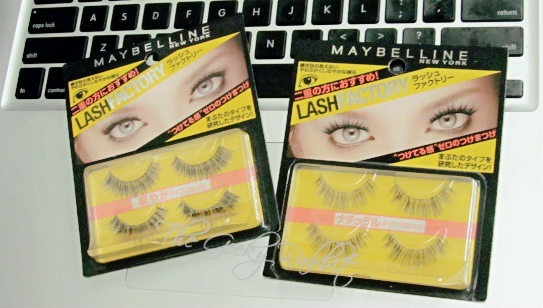 I got myself 2 different ones, both for double eyelid. As above, each kit comes with 2 pairs of lashes and the glue is sold separately. From the photos in the instruction, it is clearly seen the 'After' image is very dramatic! I didn't get the lash glue for this collection as I have always been using the Darkness Eyelash Glue. 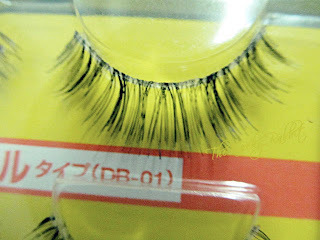 So far the lashes look wonderful and seem to be pretty sturdy, so I believe I can get quite a few wears out of each pair. Very happy to find these and they indeed turned out to be a good buy! fun nail art designs with Etude House Color Pop!